If you’re visiting downtown, you’re in the heart of Annapolis’s Historic District and can’t walk a block without making your way to somewhere George Washington stood. 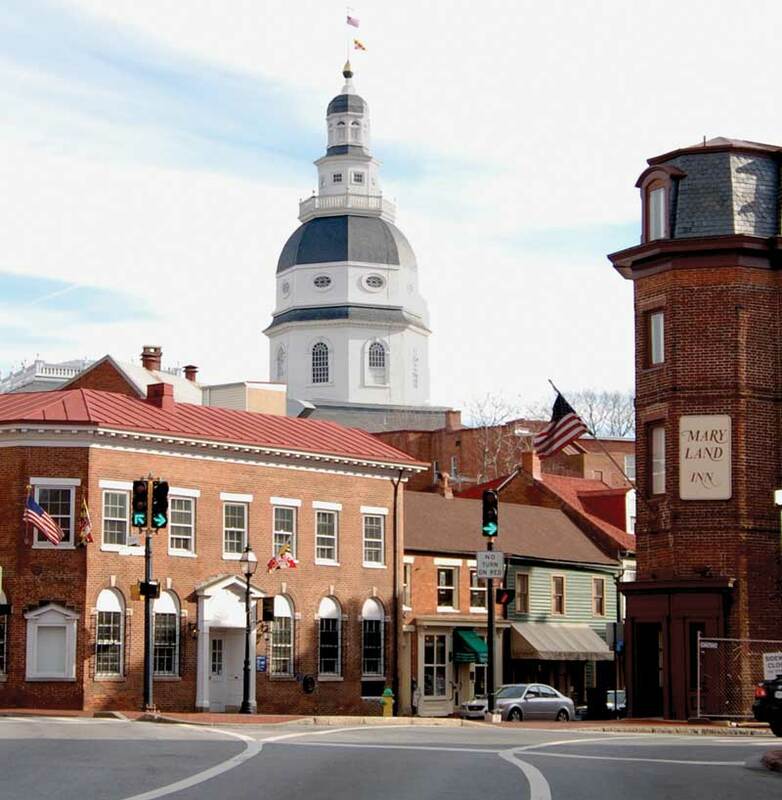 First settled in 1649 and incorporated in 1708, Annapolis is rich in history. Washington resigned his commission as commander of the Continental Army in Maryland’s State House (that pretty white-domed building at the highest point in downtown). A month later, congress ratified the Treaty of Paris there, ending the Revolutionary War. Our fair city served as the U.S. capital from 1783-84. Today it’s the capital of Maryland and the seat of Anne Arundel County. If you would like to stretch your legs, walk up to Maryland’s State House, stroll through it, and look up at the dome from inside. All you need to do to visit the oldest U.S. state capitol in continuous use is to show your driver’s license. Among the historic sites of interest are two houses formerly owned by signers of the Declaration of Independence, William Paca and Charles Carroll. The Carroll House’s restoration is in progress, so it’s only open to public tours through September (or now for groups by appointment). You can view the attractive 300-year-old building from the outside and enjoy the grounds by visiting Brokerage Cove, which is located there. (We recommend taking the free water taxi shuttle; it’s only a quarter of a mile from the show and easily walkable as well). Another National Historic Landmark is the Paca House and Garden (186 Prince George Street, only three blocks from the show gate). This beautifully restored 1760s Georgian mansion is open for daily tours and a self-guided garden tour (only $5). Find details about these two houses and other historic sites at annapolis.org. Although it’s part of the Historic District, we’re separating out this special neighborhood as it may be Annapolis’s best kept secret in plain sight. If you walk uphill on any street from the Powerboat Show toward the State House, all you need to do is walk a short distance along the bricked State Circle to reach Maryland Avenue. Among the great businesses on this quiet, attractive street connecting the State House and the U.S. Naval Academy are décor and design shops, a jewelry store, antique shops, a laundromat, two used book stores, a coffee shop, an old fashioned barber shop, a wine and gift shop, and the best Irish pub in town, Galway Bay. If you’d like to glimpse the charms of Annapolis, this is your street. By the way, don’t let the mild-mannered attitude of Maryland Avenue fool you—that State House and the surrounding government buildings are busy places. The movers and shakers of Maryland do business on “the Avenue,” getting their hair cut here, stopping in for coffee, or grabbing a beer with colleagues after work. Although its gates are also in the Historic District, the U.S. Naval Academy (USNA) can be considered its own neighborhood, quite separate from the rest of the city. 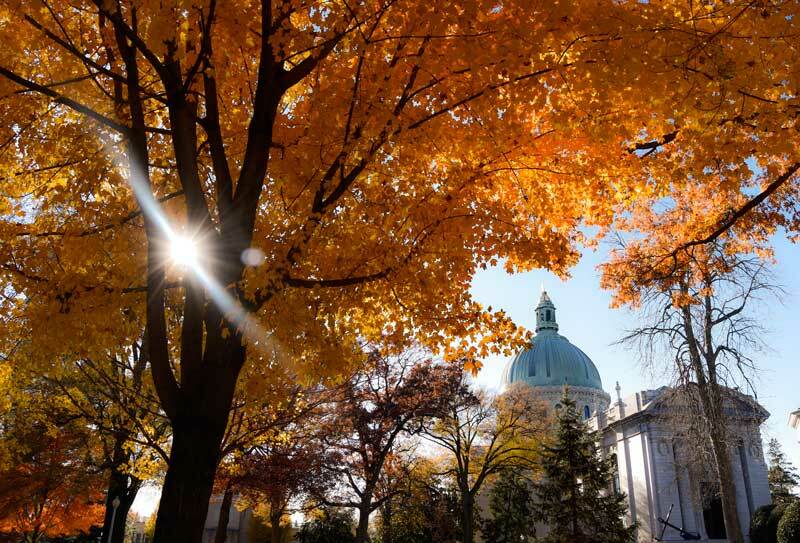 Founded in 1845 on the site of Fort Severn, the USNA, which is the undergraduate college to prepare naval officers, may be the most well-known part of Annapolis. Midshipmen, as the men and women who attend USNA are called, graduate with bachelor’s degrees and commissions as ensigns in the Navy or second lieutenants in the Marine Corps. Even as “students,” The 4000 Midshipmen at the Academy are on active duty in the U.S. Navy. In order to enter the USNA grounds, you must have a valid identification card and walk through metal detectors. You may stroll the seawall without taking a tour, but do find your way to the Visitor’s Center and learn a bit about the place or sign up for a tour. If you have limited time, just stroll to the Visitor’s Center for the view and check out the gift shop (great Navy tee shirts and sweatshirts). Across the Eastport Bridge (sometimes called the Spa Creek Bridge) from the Historic District, you’ll find a section of Annapolis with a laid-back vibe called Eastport. Settled in 1665, Eastport boasted a thriving agricultural economy complete with dairies, horse breeding, and goats. In 1868, private developers laid out a geometric grid of north-south and east-west streets. The town was divided into 250 lots. In 1868 the first bridge was built connecting Eastport to Annapolis. The town’s economy evolved from agriculture to boat building and maritime food processing. Many business owners lived in Annapolis; many workers lived in Eastport. Eastport was annexed by Annapolis in 1951. Many Eastportaricans were upset by the move. But it took the closing of the Eastport Bridge in 1998 to bring long-simmering tensions to a boil. When the Highway Commission declared the bridge would be closed for three weeks (for repairs), the community, fearing a loss of revenue, said enough is enough. Over a few beers at a local watering hole, a plan was hatched for Eastport to secede from Annapolis, and the Maritime Republic of Eastport aka The MRE was born. What started as a fun way to distract residents from the bridge closure has evolved into a series of light-hearted and now longstanding charity events. 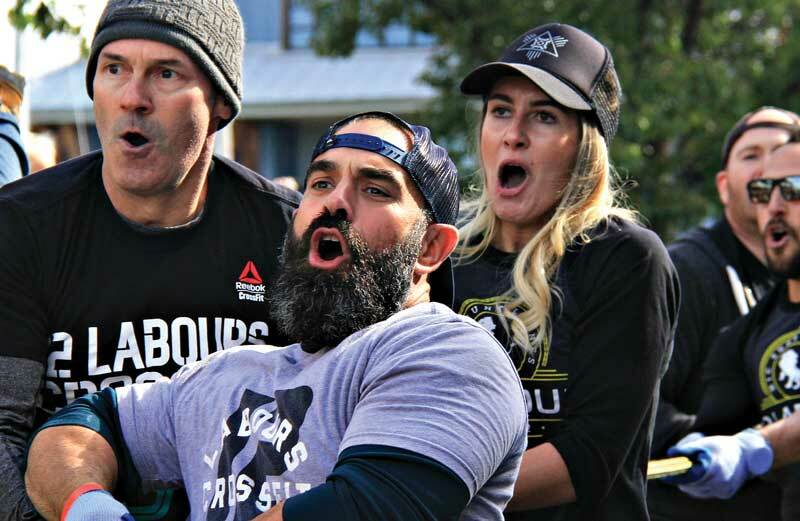 The Slaughter Across the Water Tug of War, that pits teams of Annapolitans against teams representing Eastport bars, social organizations, and first responders, has raised over $500,000 for local charities. It takes place November 3 at the crack o’ noon. Among the things to do in Eastport at show time are wander the quaint neighborhood streets from one end of the peninsula to another, eat a crabcake at the Boatyard Bar & Grill or Davis’ Pub, visit one of many street end parks, and visit the ground of the Annapolis Maritime Museum. These days, the seven-block stretch of West Street from Church Circle to Westgate Circle (by the Weston) takes you past some of the most interesting restaurants, bars, galleries, salons, music venues, and hotels in town. The free Circulator Trolley runs from the top of West Street to downtown, in 20-minute intervals, stopping at the public parking garages (and by command); so you don’t have to hoof it there and back (download the app “RLS Shuttle” to find out where the shuttle is).